Controls up to 4 radios or base stations, the first channel can be tone or DC control. Allows connection of unselect speaker to separate audio for ease of operation. Each of the 4 channels can have individual volume control. Mutes audio on the unselected channels. Fixed 600 ohm output (no keying tones) with all audio summed for recording. All 4 channels can be patched together. All four channels can be selected and transmitted on simultaneously. Allows for multiple operations simultaneously. 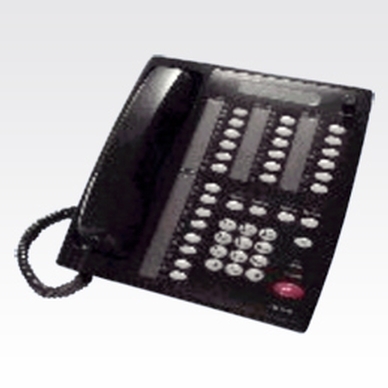 The deskset operates using MDC1200 signalling and paging.